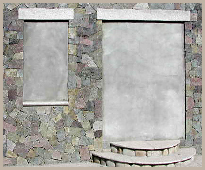 Home Mason Supply is a dynamic company at the forefront of a growing industry. 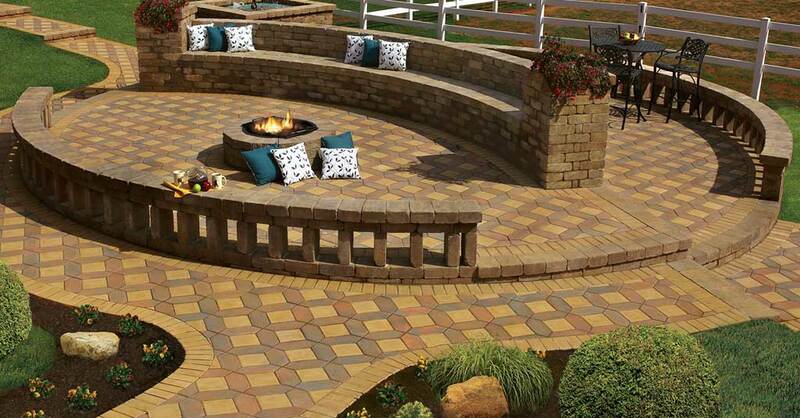 Why do top contractors, designers, landscapers and discerning homeowners choose Home Mason Supply? 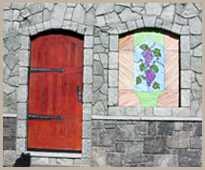 We carry the widest variety of stone in the area. Our friendly and knowledgeable staff is second to none. We are service-oriented at every level. We inject honesty and integrity into everything we do. 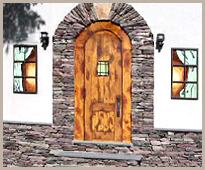 When it comes to any exterior stone project, the huge variety of stone colors, patterns, and styles that we stock make it possible for your property to reflect your individual taste and style. 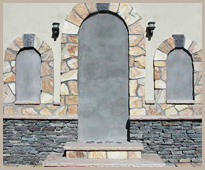 We offer an unmatched selection of the most popular and distinctive varieties of stone for your project. 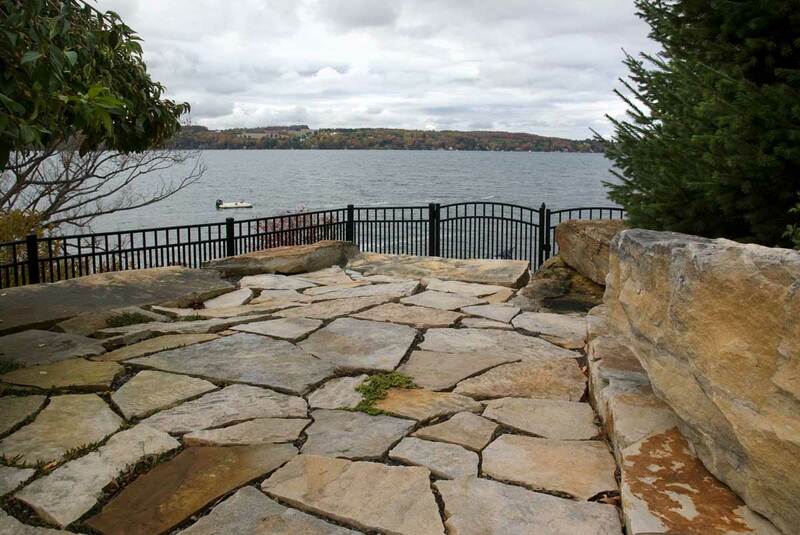 Our yard is filled with a breathtaking selection of stone of every kind. And if you don’t see exactly what you want, we’ll do everything to find it for you. 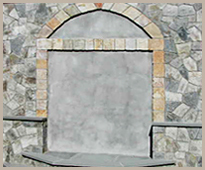 Home Mason Supply is always at the forefront of the latest trends in exterior stone. We continually search the market, contact quarries and do extensive research to be able to supply you with a vast selection of stone to choose from. Modern technology is making it possible for quarries to produce more variety than every before and Home Mason Supply’s inventory reflects that fact. 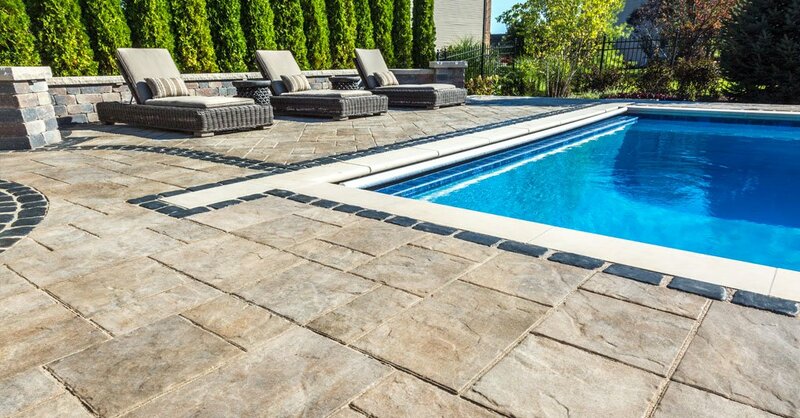 Our customers are continually impressed with our knowledge and our ability to get materials that other natural and cut stone dealers can’t. Our staff are available to provide you with design landscaping suggestions, tips and any technical information related to any of our products. Come visit today. There is no need to make an appointment. We love taking customers for a guided tour of our yard! At Home Mason Supply we don’t break our promises…prompt, efficient delivery is part of our everyday service. Call or visit today!